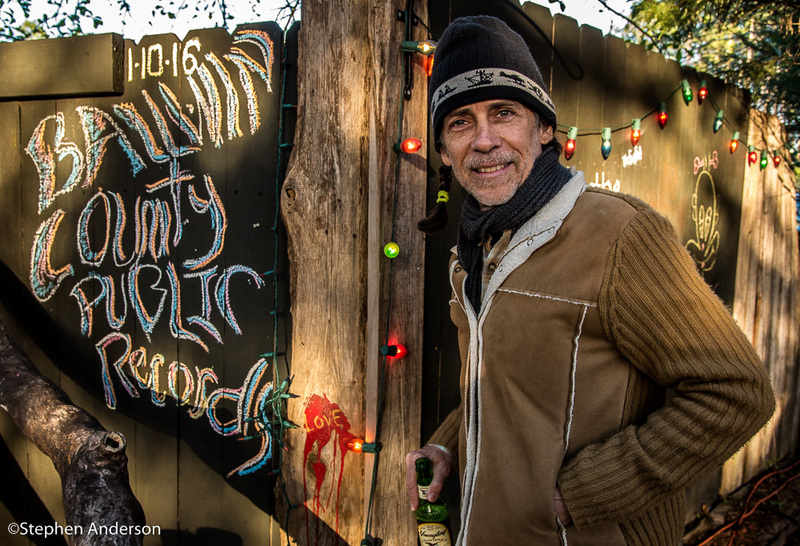 The Deep South doesn’t have long cold winters as its neighbors to the North, but on a Sunday afternoon in January 2016, winter showed its not-so-friendly face as a loyal group of music loving fans gathered together for a special occasion. 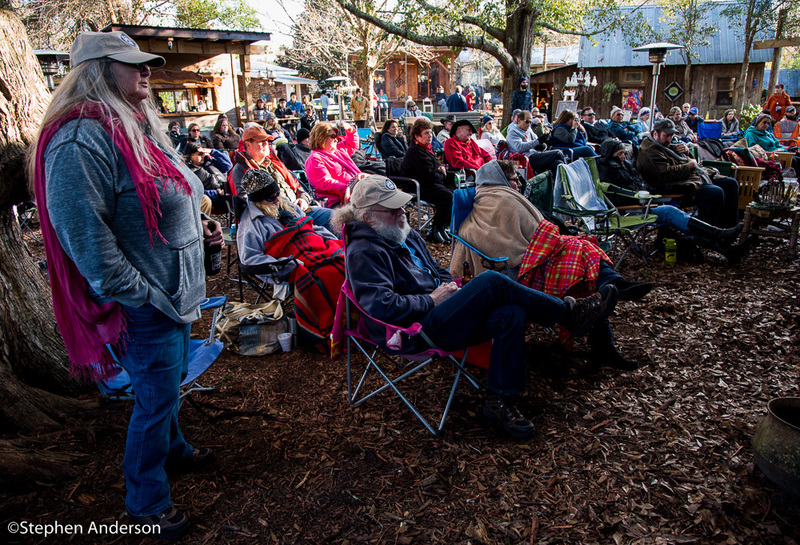 These devoted fans came together at The Frog Pond at Blue Moon Farm to celebrate the artistry of the musicians and songwriters signed in 2015 to the Alabama-based label, Baldwin County Public Records. 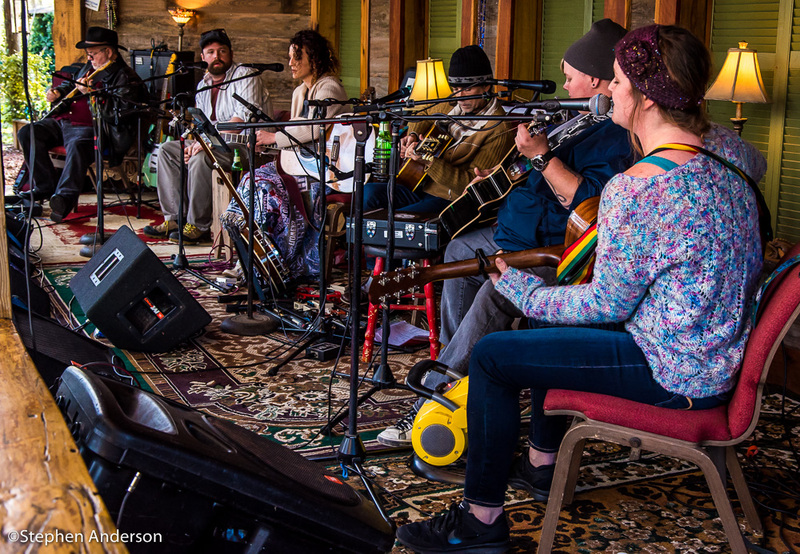 The Frog Pond is home of the highly entertaining “The Frog Pond Sunday Social”, which weekly showcases the best in music and friendships. 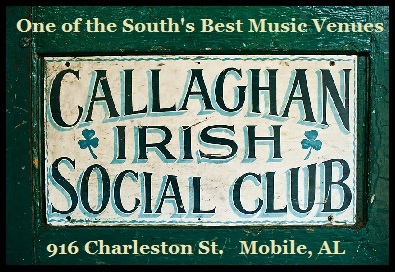 Musicians from around the country join some of the area’s premier talent to entertain a loyal, devoted fanbase. 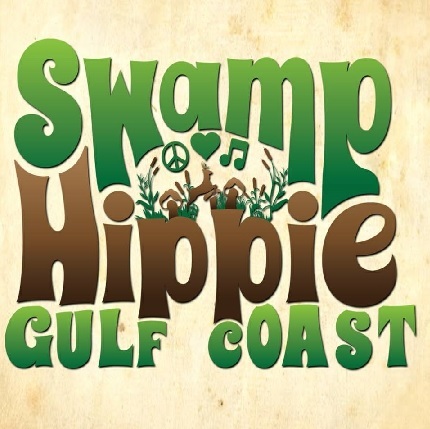 The increasing popularity of the event has spread beyond its Gulf Coast home as fans travel from an array of distances to be a part of this cherished event at its home in the charming Southern community of Silverhill, AL. On this particular Sunday, the artists signed by Baldwin County Public Records (BCPR) – Lauren Kay (“Lauren Kay”, “Single Mama”), Corey Rezner (“Mercy, Mercy”), Laci Wright (“Trying To Get It Right”), and Brittany Bell (album titled TBA) were introduced on stage by musician-songwriter-producer-label exec., Anthony Crawford and accompanied on guitar by Robbie Fleming. Crawford had several reasons to be proud: the afternoon’s BCPR musician’s showcase, the release of his brand new solo album, “National Treasure” along with opportunity to perform his songs live and above all, the introduction of his beautiful newborn daughter, Dusty, to The Frog Pond music family. 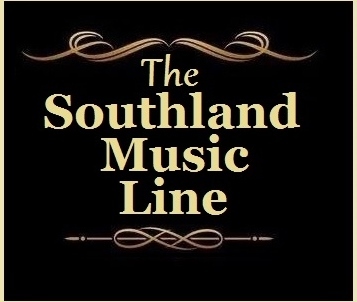 Crawford, along with wife Savana, form the duo of Sugarcane Jane and have been the subject of several articles at The Southland Music Line. 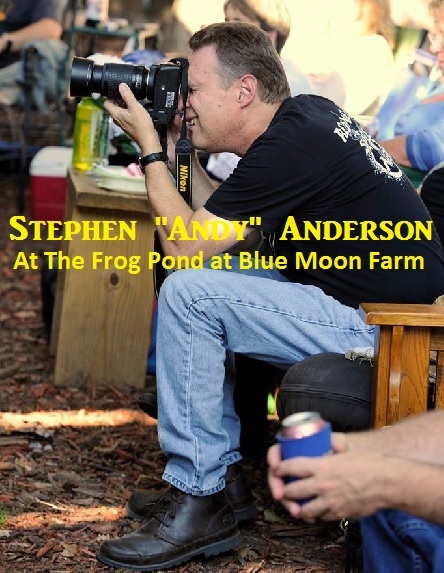 The Baldwin County Public Records Songwriter Showcase at The Frog Pond at Blue Moon Farm in Silverhill, AL (Sun. Jan. 10, 2016) From Left: Corey Rezner, Lauren Kay, Anthony Crawford (Admiral Bean Studio), Laci Wright and Brittany Bell. 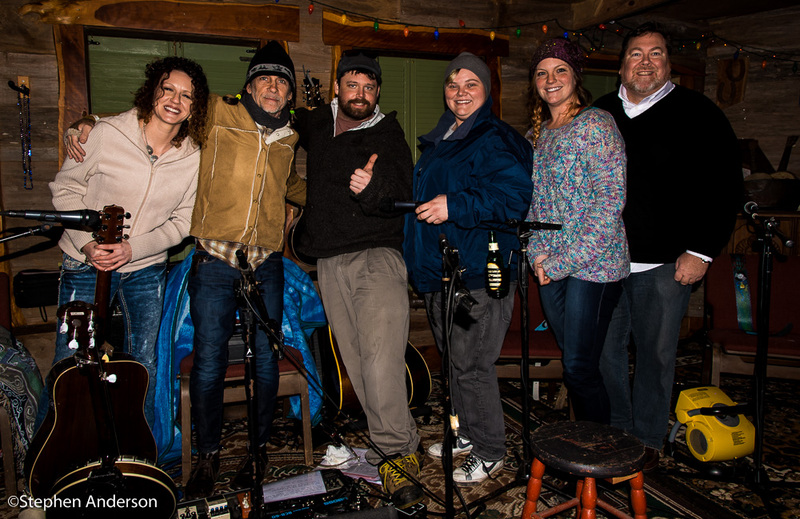 Each artist who has recorded their music at Crawford’s Admiral Bean Studio in nearby Loxley, AL took turns performing their songs to the delight of all in attendance. As the afternoon turned into evening, it became evidently clear that these musicians are on their way toward promising careers. BCPR’s mission for music excellence was on full display and it was a pleasure to be among those enjoying the show. 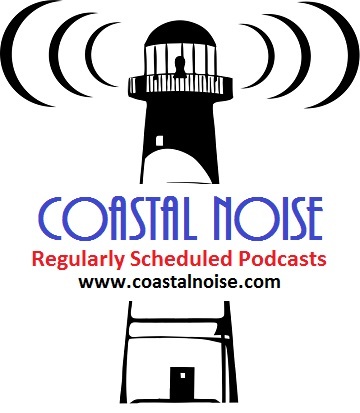 Label executives Jeff Zimmer and Anthony Crawford, along with all those who are a part of the Baldwin County Public Records have good reason to celebrate and hopefully, more such shows are in the future! 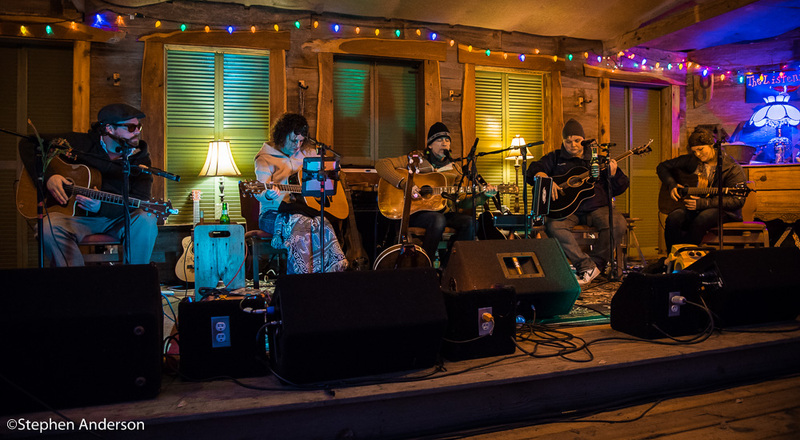 These kind of events at The Frog Pond at Blue Moon Farm continue to make it one of America’s best live music venues that provide us with wonderful memories. 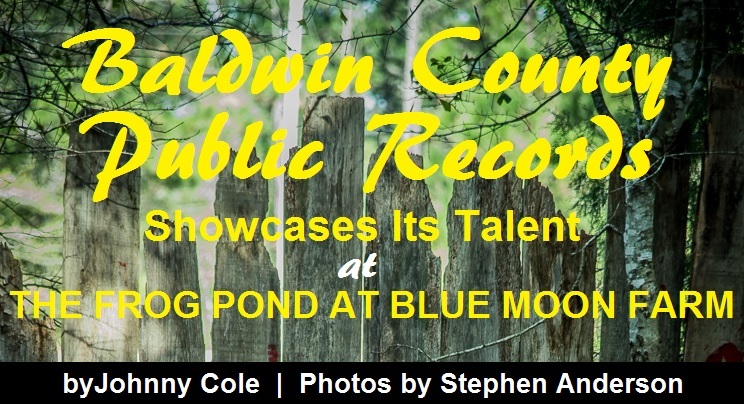 The Baldwin County Public Records Songwriter Showcase 2016 at The Frog Pond Sunday Social. Baldwin County Public Records: Lauren Kay, Corey Rezner, Anthony Crawford (owner of Admiral Bean Studio), Laci Wright, Brittany Bell, and Jeff Zimmer (Exec. Owner at BCPR) – Sun. Jan. 10, 2016. 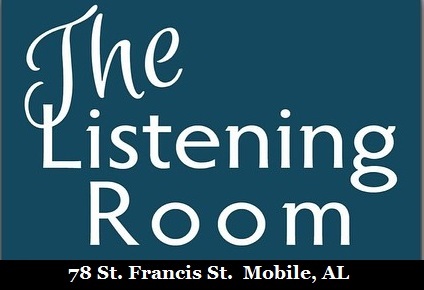 Anthony Crawford on the day of the Baldwin County Public Records Songwriter Showcase (Sun. Jan. 10, 2016). Crawford is a label exec. 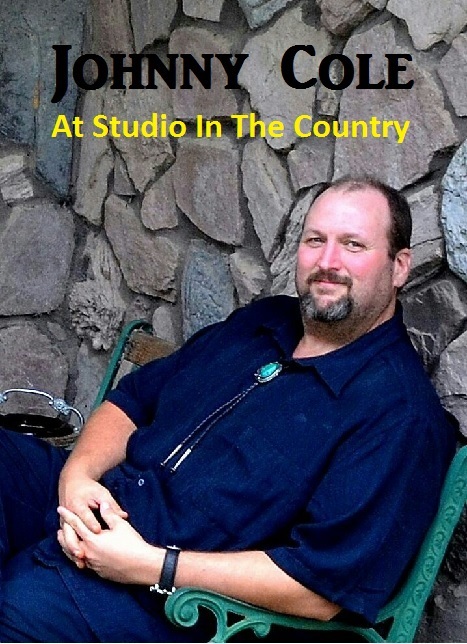 at BCPR, owns and operates Admiral Bean Studio in Loxley AL, and has a successful career as a songwriter, musician and producer. 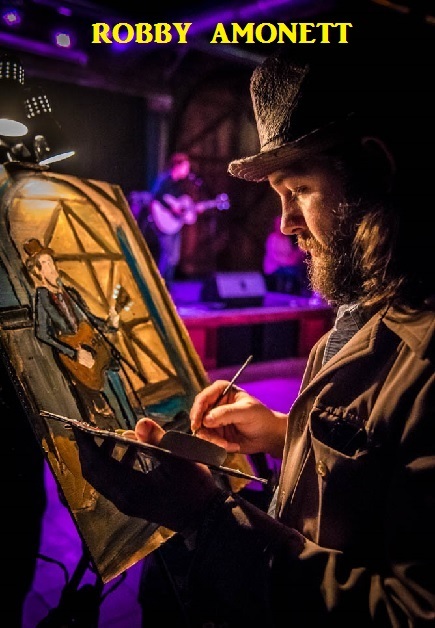 He is presently a part of Sugarcane Jane and Willie Sugarcapps and his resume includes performing with Sonny James, Neil Young, Steve Winwood, and Dwight Yoakam. 2016 sees the release of latest solo album, “National Treasure”. 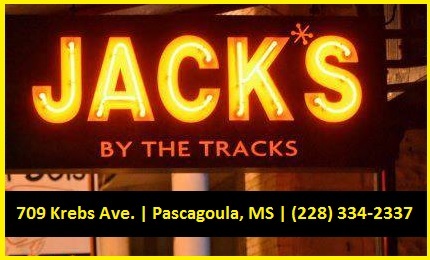 The Baldwin County Public Records Songwriter Showcase (Sun. Jan. 10, 2016) From Left: Robbie Fleming on guitar, Corey Rezner, Lauren Kay, Anthony Crawford, Laci Wright and Brittany Bell. Or visit BCPR’s Official Website: Click Here! 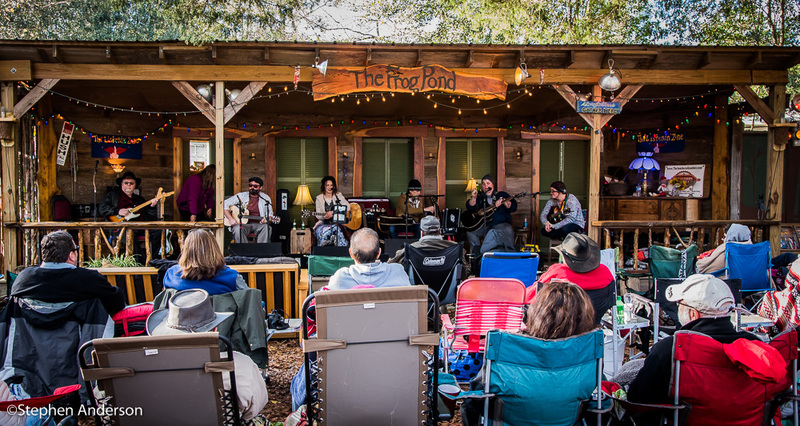 Tagged Anthony Crawford, Brittany Bell, Corey Rezner, Gulf Coast Music Scene, Jeffrey Zimmer, Johnny Cole, Laci Wright, Lauren Kay, National Treasure, Robbie Fleming, Southern Music, Southern Music News, Southern Music Scene, Southern Music Venues, Southern Musicans, Stephen Anderson, The Frog Pond at Blue Moon Farm. Great write up and fantastic pictures from “proud to say,” my son Stephen Anderson.